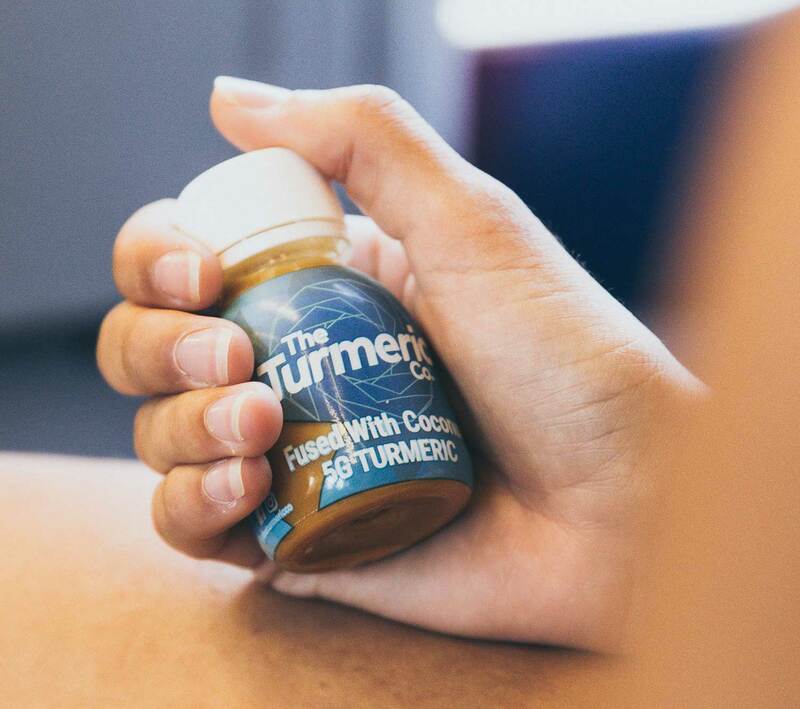 The Coconut Turmeric shot is an incredibly tasty addition to our range. As well as 5g of Turmeric we've added the benefits of coconut too. They’re made from 100% fresh, organic coconuts, filled with vital properties to boost the immune system. A valued property of coconut milk is Medium Chain Triglyceride (MCT); also known as healthy fatty acids, which help enhance physical performance and are easy for the body to break down. Additionally, the fat content can help slow down the rate at which sugar is released into the bloodstream.